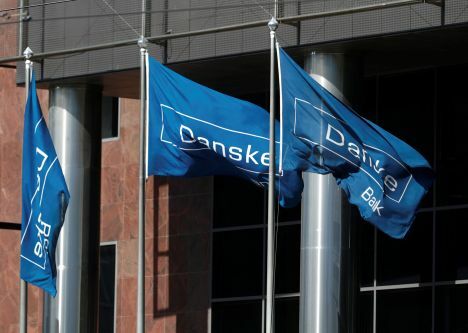 Danske Bank, the leading bank in Denmark, is being investigated by U.S. authorities in relation to alleged money laundering from Russia involving Danske’s Estonia branch, American media report. The U.S. media organisation CNBC reported on Friday, September 14, citing the Wall Street Journal that the investigation is conducted by the U.S. Justice Department, the Treasury Department and the Securities and Exchange Commission (SEC) over transactions at Danske Bank’s Estonian branch for several years including 2015. In a whistleblower complaint submitted to the SEC few years ago, it has been pointed to Germany’s Deutsche Bank and American banking multinational Citigroup as possibly linked to transactions going into and out of the Danske Estonian branch, the Wall Street Journal reported.